Gym mat: 20cm There is 1 product. 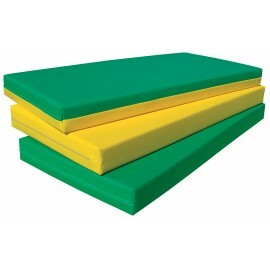 Gym mats 10cm thickness. Customized colors.